India's parliament has passed the much-awaited Goods and Services Tax (GST) bill. The tax reform has been labelled a landmark and India's biggest tax reform since independence. The changes aim to streamline India's fragmented tax system with a single levy. Indian businesses have been lobbying for the single tax rate as it would reduce costs, particularly for shipping goods across state borders. Why is this move so important? The goal is to create one single market. Currently, everything sold in India is subject to a multitude of taxes varying from state to state. This is a bureaucratic burden, with a lot of money lost in a fragmented market. With every state deciding its own taxes it also encourages local protectionism. The new efficiency aims to boost growth, with optimistic estimates suggesting more than 2% of added economic growth. India already has overtaken China as the world's fastest growing economy. The Goods and Services Tax will replace that confusing jumble of existing taxes - ranging from lottery and entertainment tax to VAT, sales tax or luxury tax - with one single tax. There also will be no more taxes at the different state borders within the country. Currently, goods brought for example from the northern city of Haryana to Chennai are taxed in six different states. Why did it take forever? The individual states fear they will lose money. They will now be compensated for their lost revenue over the next five years. Another compromise is that the lucrative businesses of fuel and alcohol have been entirely left out of the new tax for now. 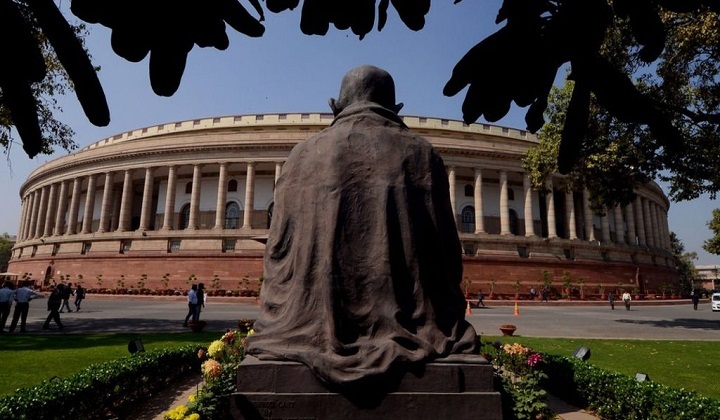 The bill has been a key goal of Prime Minister Narendra Modi and easily passed the lower house, but was long held up in the upper house where Mr Modi's BJP party does not have a majority. Although the vote in the upper house is labelled a breakthrough, the actual tax is still quite some time off. First, at least half of the country's 29 states will have to approve the bill before it can become law. Then, the actual tax will need to be decided. A government panel has suggested a rate of 17-18%. The government target for the tax coming into effect is April 2017 but many doubt it will be in place by then. It's to be an electronic tax with no more manual filing - the massive IT infrastructure will be an added challenge on the way to India's tax miracle.